I’m Hannah, a 21 year old Communication & Media student from Dorset, UK. Welcome to my little corner of the internet where I ramble on about all things beauty and lifestyle, with a bit of fashion, food and travel thrown in here and there. Grab a snack, get comfy and let’s get to know each other! I’ve always had a keen interest in writing, so I created Oh hello, it’s Hannah to share my thoughts and opinions with you about the things I love, all in one place. 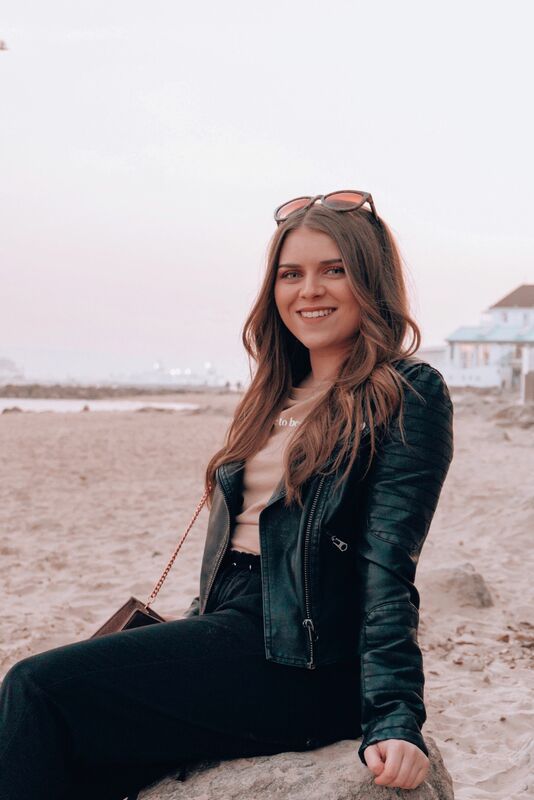 My passion for all things digital has continued to grow over recent years, especially since undertaking some valuable work experience in the Marketing and PR industry. Aside from blogging, I enjoy shopping (maybe a bit too much), baking, going to the gym, finding new places to eat and spending time with my boyfriend, friends & family. I also have a slight obsession with miniature dachshunds. If you’d like to get in touch, please visit my contact page for more details. Thank you for stopping by my blog and I hope you enjoy!